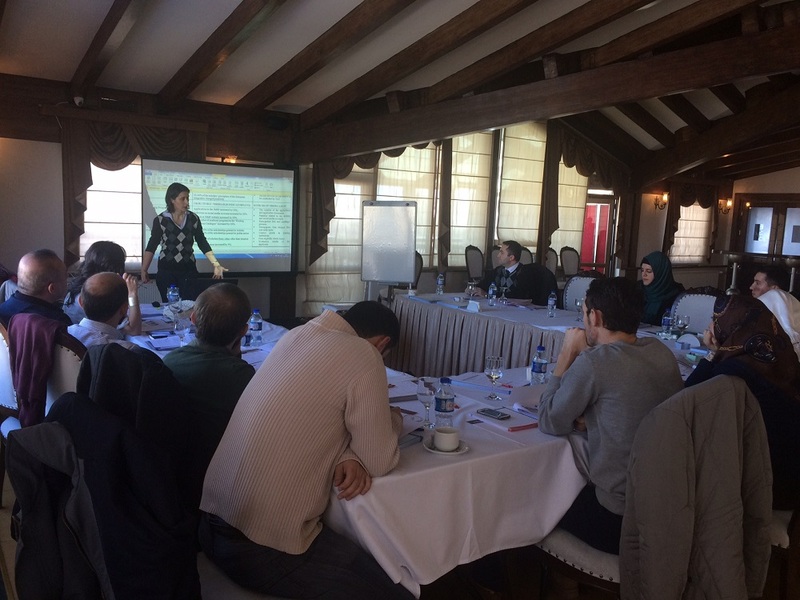 SESRIC organised the training course on “Project Cycle Management (PCM)”, in collaboration with the Ministry for EU Affairs of the Republic of Turkey at SESRIC Headquarters in Ankara, Turkey on 3 January 2017 and 10-11 January 2017 respectively. 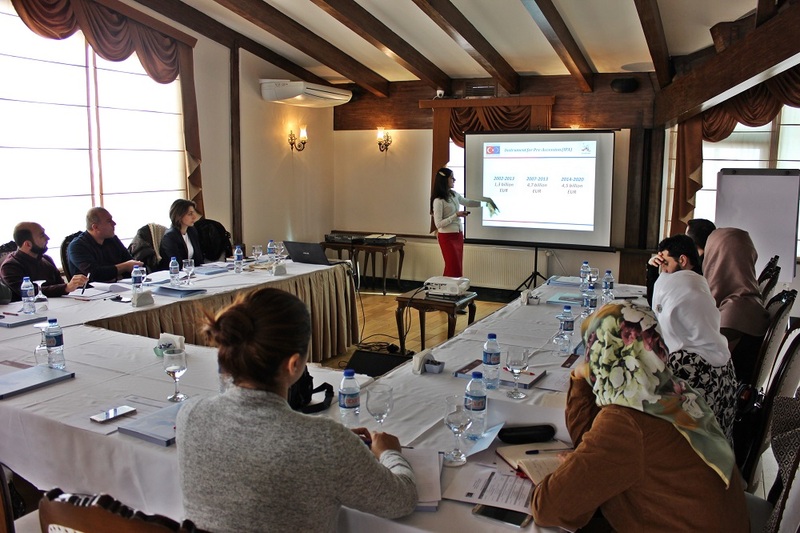 The course was designed for the relevant SESRIC staff and geared towards developing skills in project preparation, project design, project implementation, as well as monitoring and evaluation for project coordinators. 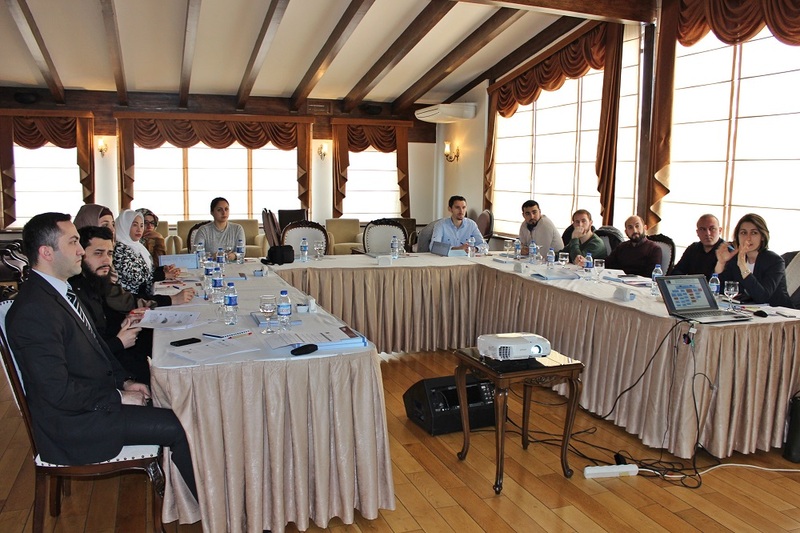 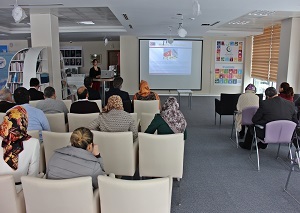 The training course was provided and facilitated by senior experts of the Ministry for EU Affairs.